Like most political discussions these days, the public discourse around energy is highly polarized. The problem for the energy industry is that their tribe is currently losing the debate, whose turning point came with President Barack Obama’s rejection of the Keystone XL pipeline last fall. I like to think about energy politics in terms of two tribes: the Everything Has Changed tribe and the Nothing Has Changed tribe. Let’s start with the Nothing Has Changed tribe. To a greater or lesser degree, these folks believe that climate change is really not a thing. They are strong champions of fossil fuels. 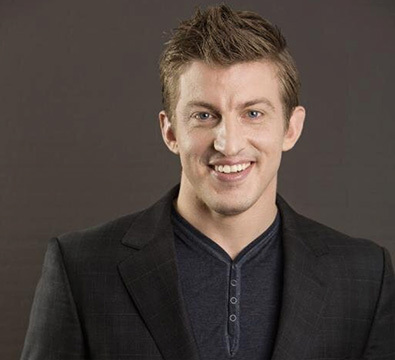 In fact, most agree with American writer Alex Epstein that there is a strong moral case to be made that fossil fuels are the foundation of modern human civilization, with little or no impact on the environment relative to their benefits, while renewable energy is inferior and comes with its own set of environmental impacts. In Canada, membership in the Nothing Has Changed tribe means championing Alberta’s oil sands and pipeline access to tidewater. Environmental groups are pests to be ignored and First Nations’ increasing power over traditional lands and their ability to hound energy projects with legal challenges is deeply resented. 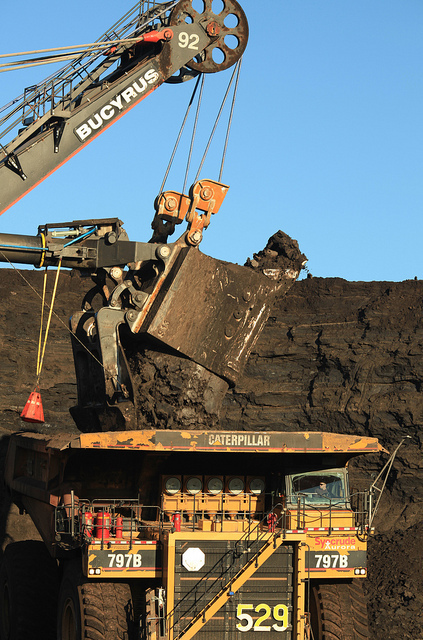 This tribe believes if Canadians just knew the facts about the oil sands, they would support it. What about the Everything Has Changed tribe? Well, these folks believe pretty much the opposite of their counterparts. Climate change is THE litmus test for membership in the Everything Has Changed tribe, which believes devoutly in the soon to arrive miracle of renewable energy and thinks public policy should do everything possible to hasten the transition away from fossil fuels. More extreme followers like Naomi Klein think the situation is so dire that nothing short of an economic and political revolution is required. Members of the Everything Has Changed tribe include American President Barack Obama, Canadian Prime Minister Justin Trudeau, Alberta Premier Rachel Notley, a plethora of Hollywood celebrities (think Leonardo DiCaprio, Mark Ruffalo) eco-activists like Bill McKibben, and most of California and British Columbia. Make no mistake, these two tribes are at war, in both the United States and Canada. On Nov. 6, 2015, the Everything Has Changed tribe scored a major victory and pulled ahead. 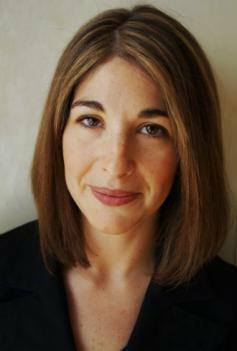 Naomi Klein, author of This Change Everything. 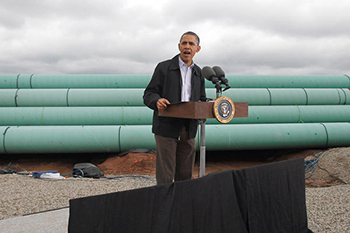 As I argued in an earlier column, Obama’s rejection of TransCanada’s Keystone XL pipeline application on that day marked the moment energy politics turned. Eco-activists, led by McKibben, turned KXL into a symbol of their fight against global warming and Obama was all in, even suggesting that maybe a lot of the world’s fossil fuels would have to stay in the ground. Since Keystone XL the Everything Has Changed tribe has arguably been on a bit of a roll, scoring political points from the COP 21 conference in Paris, sweeping new climate policies from the Alberta government, and a burgeoning bromance between Obama and Trudeau that culminated in a recent three-day Washington summit bolstered by the announcement of a joint agreement to limit fugitive methane emissions from oil and gas production (which Notley happily supported). Along with the successes have come a few minor setbacks, such as the American Supreme Court’s decision to delay implementation of Obama’s Clean Power Plan until the new Environmental Protection Agency regulations are tested in a lower court later this year. Which raises an interesting question: What are the prospects for the Nothing Has Changed tribe to fight back? Alex Epstein, author of The Moral Case for Fossil Fuels. Since Congress wouldn’t back climate change-oriented legislation, the President has decided to go all in for EPA and Bureau of Land Management regulations. Obama is pushing ahead with more restrictive initiatives on a wide range of issues affecting the energy industry, all of them cheered by environmental groups and minor victories for the the Everything Has Changed tribe. The real test will be the Nov. elections. Hillary Clinton appears poised to win the Democrat nod, and if she wins this fall there is a very good chance she will continue Obama’s approach to climate and energy issues, according to University of Houston political scientist Jim Granato, bypassing Congress if necessary and using federal agencies and powers instead (assuming, of course, that the Clean Power Plan and other climate initiatives aren’t neutered by the Supreme Court). The only hope for a Nothing Has Changed tribe comeback is a Republican presidential victory. That might turn the tide. But with the Canadian oil and gas industry clearly under the thumb of the Liberals in Ottawa and the socialist NDP in Alberta, a Clinton victory would almost guarantee her vision of a North American Climate Change Pact, which would constitute a major victory for the Everything Has Changed tribe. In fact, major climate compromises by the Canadian industry are a hint of what might be in store for American energy producers if Clinton wins. That makes 2016 a pivotal year for both tribes. May the best politics win. 1 Comment on "Nothing Has Changed vs. Everything Has Changed – Tribal politics in energy debate"
Thanks for showing me your car. Look forward to speaking to you again in the near future.